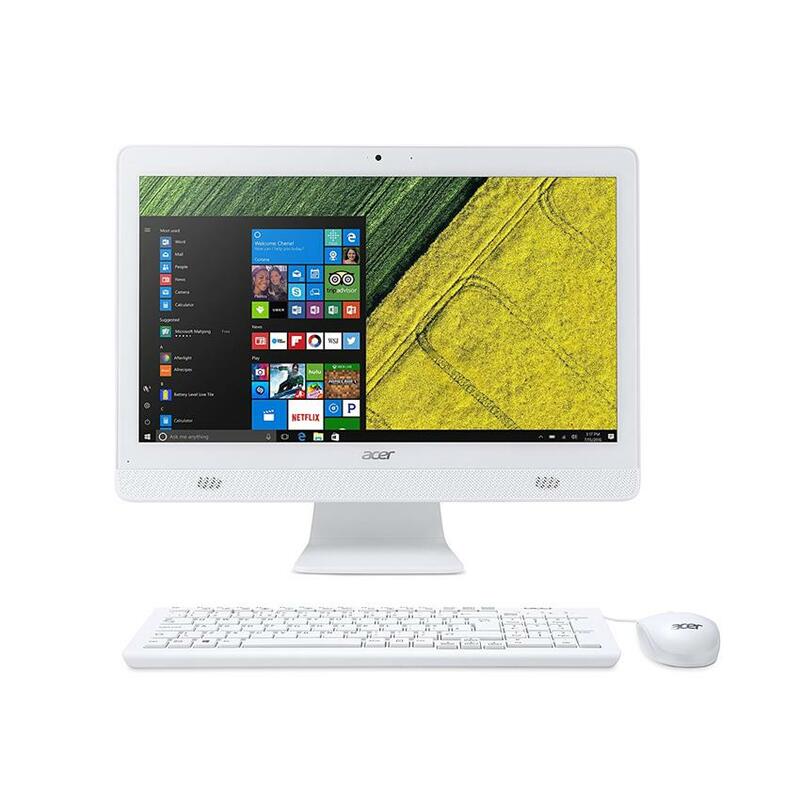 Acer Official Store only accepts NetPay because of the protection and security to customer. By using NetPay, we can confidently provide customers with a reliable and secure online checkout experience which is just few simple clicks and steps. 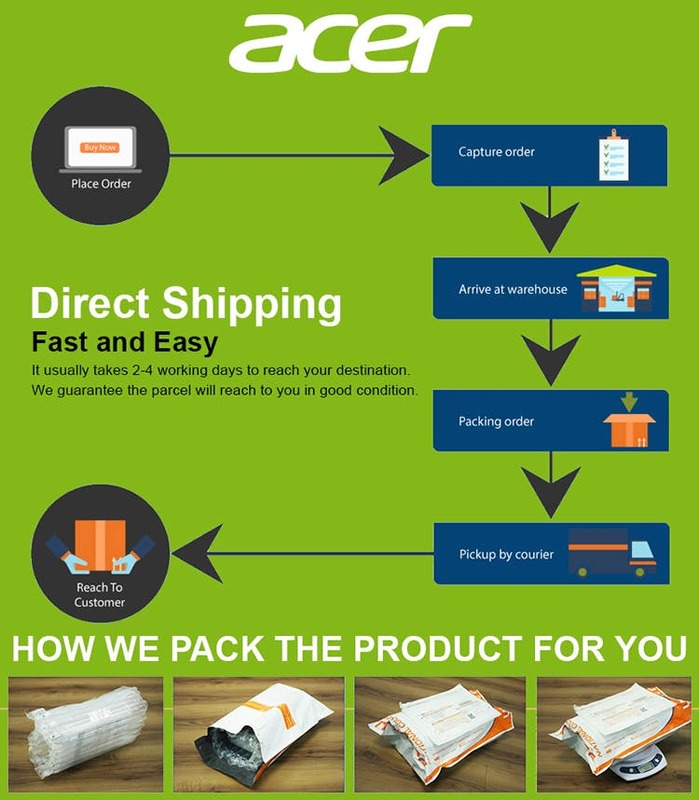 All purchases from Acer Official Store may have shipping fee cost involved. Please refer to each of the product posting details for more information. This document is intended to explain Acers service policies and services offered by Technical Services Business unit which operates the Acer Care Centres in Malaysia. The Acer Care Centre will provide all level of services and support for any products sold by Acer in Malaysia to dealers as well as to customers who wish to be serviced directly by Acer. Hotline service to dealers and customers. Technical problem reporting and solving. Pre and post sales consultancy to dealers in areas of expertise e.g. networking, integration, etc. Electronic bench repairs for both warranty and Out-Of-Warranty, Acer hardware products and non-Acer products. All products to be serviced are carried in the nearest Acer Care service centre or authorised acer dealers. Acer Care Centre business hours are Mondays to Fridays (Sunday to Thursdays in Kelantan), 9.00am to 6.00pm in Peninsular Malaysia and 8:30am to 5:30pm in East Malaysia. Acer Sales and Services Sdn. Bhd. (Acer) hereby warrants that the hardware product you have purchased (Product) is free from defects in materials or workmanship under normal use during the warranty period applicable to the Product as defined in the Limited Product Warranty Matrix Chart. The sales receipt or your purchase invoice showing the date of purchase of the Product and duly filled Warranty Instructions, showing the serial number and date of purchase of the Product, is the proof of the date of purchase.Customers may be asked to furnish proof of ownership and date of purchase by showing the sales receipt/purchase invoice/warranty card. This warranty extends only to the original purchaser, and is non-transferable to anyone who subsequently purchases, leases or otherwise obtains the product from the original purchaser. Within the warranty period, Acer authorized service provider (AASP) will, at no additional charge; perform repair or replacement of defects in workmanship or parts covered by this warranty. All exchanged parts and products replaced under warranty service will become the property of Acer.Acer reserves the right to replace defective parts with any serviceable used parts that meet the performance specifications of new parts. The Product is damaged as a result of natural disaster or acts of God, e.g. fire, flood, lightning. The Product is damaged as a result of connection to irregular voltage sources. 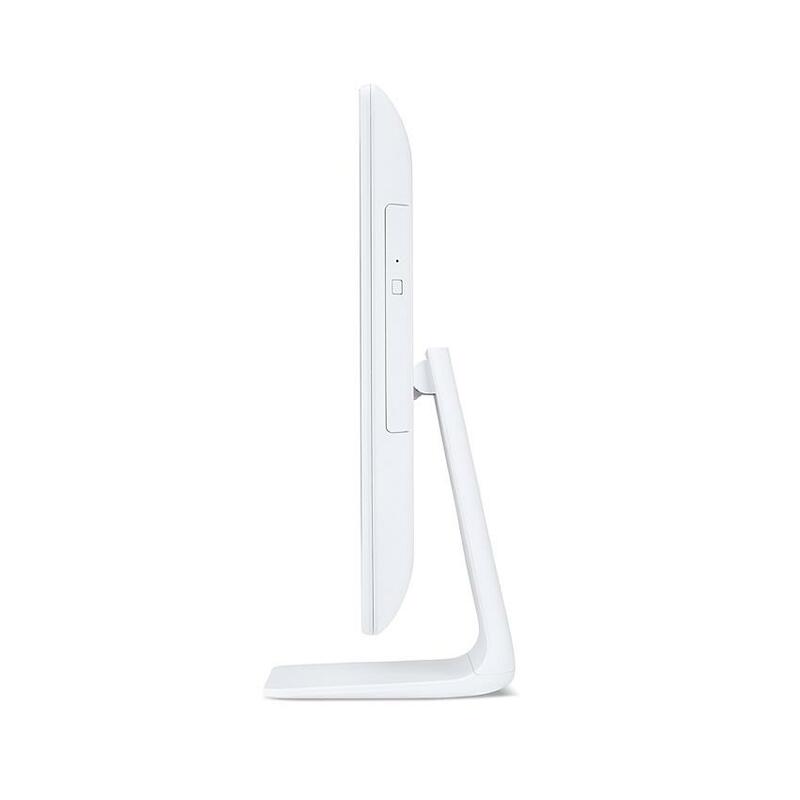 The Product is installed, maintained, operated or use other than in accordance with the instructions provided by Acer in relation to the Product. 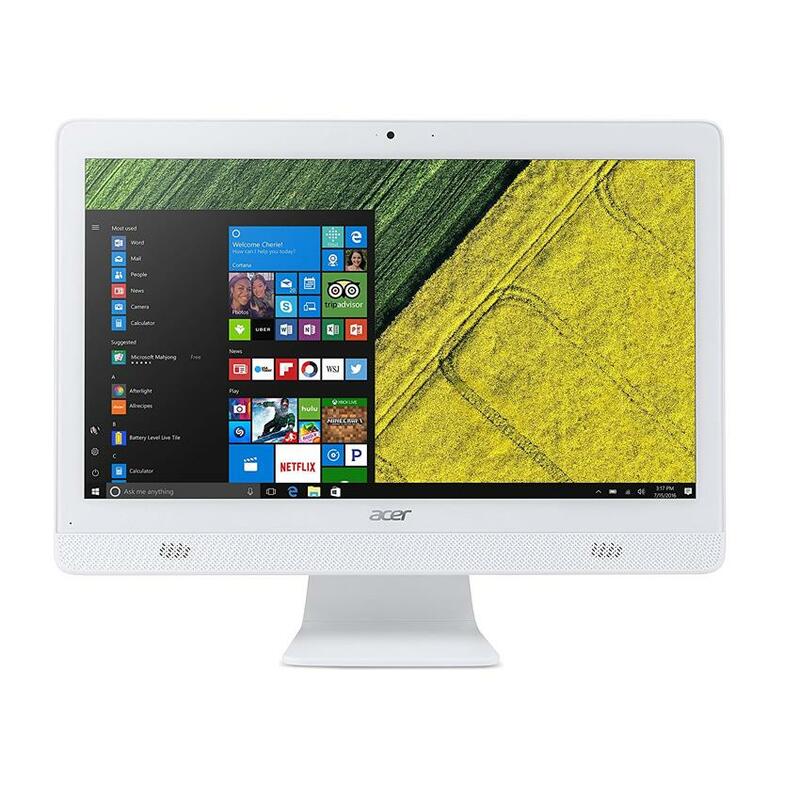 The Product is altered, modified and repaired by a party not authorized by Acer. The Product is not purchased from Acer or through Acer's authorized distributors and resellers. The customer cannot provide the sales receipt or purchase invoice or the Warranty card is lost, damaged or tampered. Any software preloaded on or otherwise sold with the Product.All software is provided as is and Acer disclaims any and all warranties, express or implied, including but not limited to any implied warranty of non-infringement of third-party rights, merchantability or fitness for a particular purpose.Acer does not warrant that the software will be error free or that the software will meet the customers requirements. Installation of software other than those specified in the starter package. Recovery of corrupted HDD media other than to original factory state. Damage to or loss of any programs, data or removable storage media.The customer is responsible for saving (backing up) any programs, data or removable storage media.The customer is advised to backup essential programs and data before allowing or sending for service. Parts requiring replacement due to normal wear and tear, corrosion, rust or stain (including expendable or consumable parts). 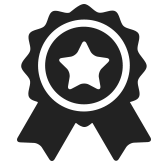 Products where the model number or serial number has been removed altered or obliterated from the product. Defects or damage caused by the use of third party optional products or consumables in conjunction with the product. Acer however warrants the media (e.g. diskette, tapes, etc) upon which this software is delivered to be free from defects in material and workmanship for a period of up to sixty days after the date of purchase by end-user. Unless otherwise stated, the Product is entitled to DOA (Defective-On-Arrival) claim should the Product fails within 10 calendar days upon new installation. The product must be in complete set as original and scratch/damage free. Acer reserves the right to repair the product if it has been discontinued. On-site warranty service, if applicable, applies only to locations within 50 km from the nearest AASP. Warranty support will be provided only during normal office hours. For the period in which the on-site warranty service is applicable, Acer and its AASP reserves the right to courier the replacement module to the customer, should it from preliminary investigations determined that the failure in the product is due to externally connected modules such as the keyboard or mouse. Repaired /replaced PCs or part thereof will be warranted for the balance of the original warranty period or ninety (90) days from the date of repair/replacement which ever is longer. Except as set forth above, there are no other expressed or implied warranties. This warranty is only valid in relation to Products installed and used in the country of purchase and shall not extend to any Products not supplied by Acers authorized distributors and retailers. The purchaser of the Product (Customer) acknowledges that the Customer is informed and is aware of his/her rights and liabilities under the relevant laws governing the purchase and use of the Product.Subject as expressly provided in clause 1, all warranties, conditions or other terms implied by statute or common law, including but not limited to implied warranties of merchantability and fitness for purpose, are excluded to the fullest extent permitted by law. Acer and/or their holding, subsidiaries, affiliates, authorized distributors and retailers and authorized service providers shall not be liable to the Customer for any special, incidental, indirect or consequential loss or damages whatsoever (including without limitation, damages for loss of revenue, business, profits, goodwill or contracts, business interruption, loss of business information, or any other pecuniary loss), costs, expenses or other claims for compensation howsoever arising (whether in contract, tort or otherwise) from the use of the Product. Acers obligation under Clause 1 is limited to the repair and replacement of any defective materials. If any provisions of this warranty are judged to be illegal or unenforceable, the continuation in full force and effect of the remaining provisions will not be prejudiced. 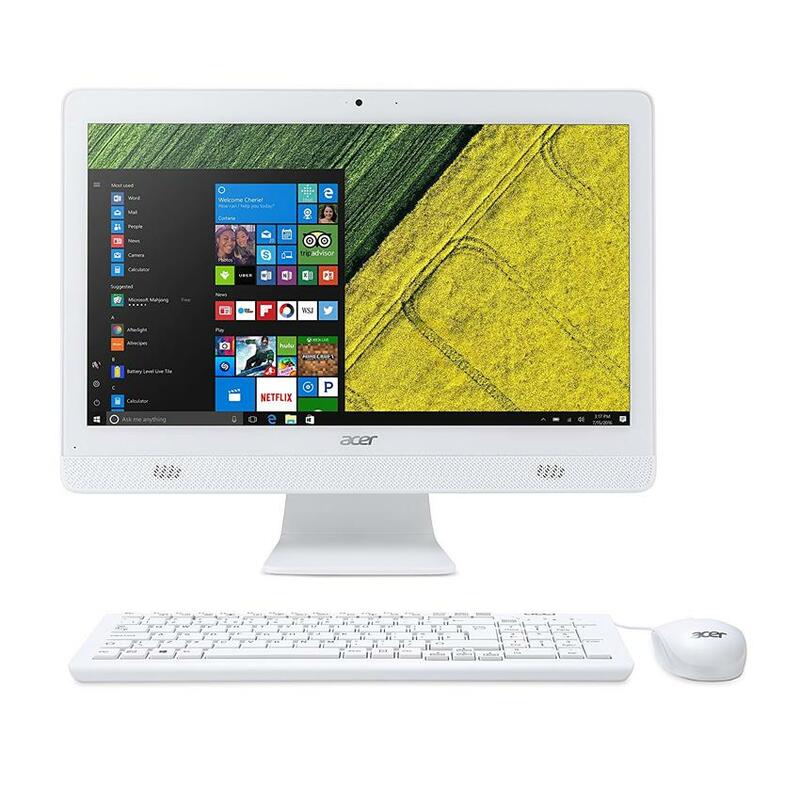 All Acer Care Centres currently do provide add-ons and accessories for sale to our dealers. Due to the long list of parts available, it would not be possible to provide the list here. However, you may use the spare parts order form to request for a quotation from Acer Care Centre. Components are also available from any Acer Care Centre in the event that you wish to repair Out-Of-Warranty goods. Please note that normally, these components require a high level of technical competence and expensive equipment. If you wish, you may send the items to us for repairs. Field replaceable/serviceable modules like power supply units, CPU cards are available and can be obtained from your nearest Acer Care Centre. Please call for latest pricing. A full range of upgrades is available from Acer Care Centre. We would be able to advice you on the upgrades in view of price/performance and also the cost effectiveness of upgrades. All Acer Care Centres has a comprehensive repair tool set and diagnostics tools to provide electronic bench repairs (up to component level trouble-shooting) for PCs and other peripherals and all electronic repairs are carried out with suitably qualified technicians and engineers. Please contact Acer Care Centre if you have equipment that requires repairs. We would be able provide expert advice on the feasibility of such repairs. All Acer Care Centres also has workshop facilities. This include trouble-shooting, module swaps and software loading services. For charges please call the Acer Care centre or email us at ama.acercare@acer.com. On-site repairs / board swaps are also available and is based on user requirement especially for Out-Of-Warranty equipment. Please check for latest pricing/quote. Head Office Acer Care Centre maintains a Test and Certification Lab. 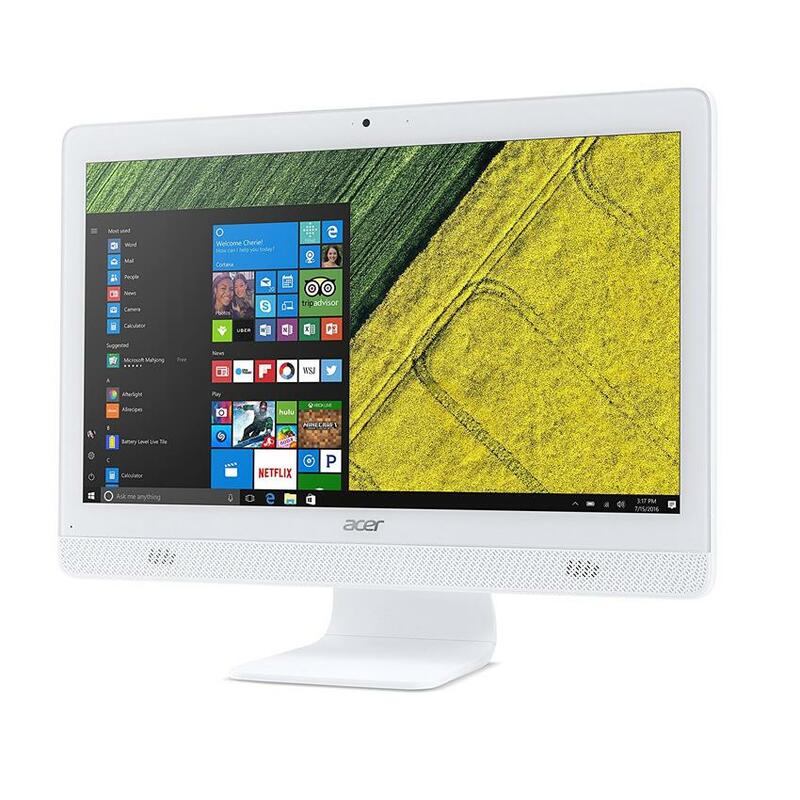 Here, we test and certify 3rd party software and hardware for use with Acer products. These tested products are issued with our certification based on our findings are compiled/distributed via our Internet home page for reference. A hard copy of the tested product can be made on your requests. All submission of test products must be accompanied with a cheque of RM100.00 being processing and testing fee. For more information, please contact Acer Care Centre at Hotline: 1-800-88-1918 ; Voice:8026 6226 or email ama.acercare@acer.com or visit your nearest Acer Customer Service Center.